Leo Messi and Cristiano Ronaldo to play for the same Team? David Bekham dreaming of signing Ronaldo and Messi in his MLS Side. The former England skipper dreams of bringing both Cristiano Ronaldo and Lionel Messi to play for his MLS side Inter Miami. David Beckam is all set to embark on a new journey as part owner and president of newly formed MLS club Inter Miami CF. The American outfit all set to debut in the MLS in 2020 and Beckham is well aware of the need for quality in the team. 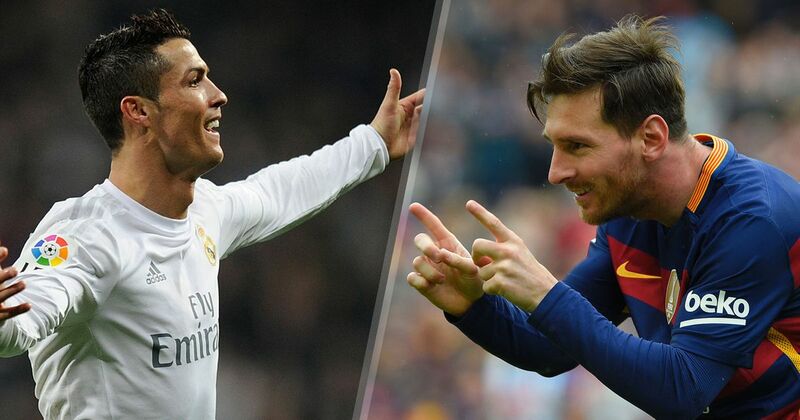 The former Manchester United and Real Madrid midfielder however has refused to rule out signing arguably two of the greatest players to have graced the game in Cristiano Ronaldo and Lionel Messi. 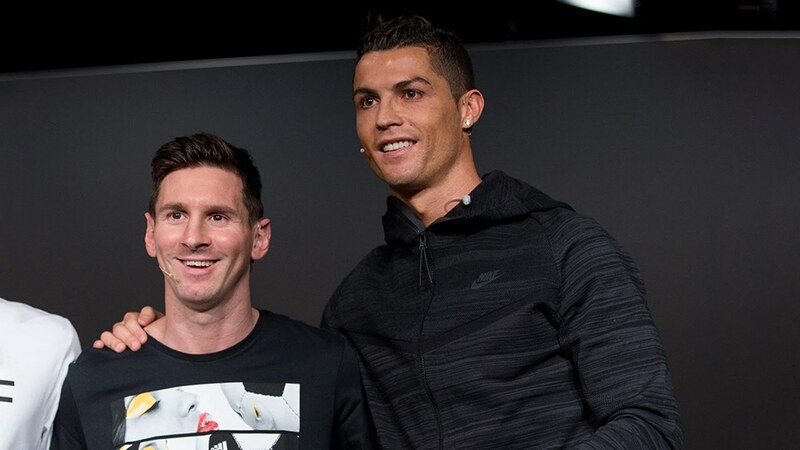 The duo have shared an astonishing 10 Ballon d’Or trophies between them over the last decade. Beckham refused to rule out the possibility of signing one of the pair or even both if the opportunity presented itself at some point further down the line. The 43 year old however acknowledged that it would be rather unlikely of either of them to join the American League just yet given the football they have been playing for their respective clubs. “Everyone has their wish list, everyone does, but if you look at the way Leo and Cristiano are still playing, even at what you might think is the later stage of their careers, I don’t see it ending for them,” Beckham said, speaking to reporters in Miami. “They’re playing at such a high level that it’s hard to see them leaving the clubs they are at, but we will see. You never know what can happen in football,” he added. Ronaldo and Messi are currently 34 and 31 respective but continue to dominate world football as far as stats are concerned. The Argentine magician is currently on peak form with FC Barcelona with a stunning 39 goals and 21 assists under his belt across all competitions this season. The Portuguese superstar, on the other hand continues to impress with Juventus, having scored as many as 24 goals and registered 12 assists already across all competitions this season. 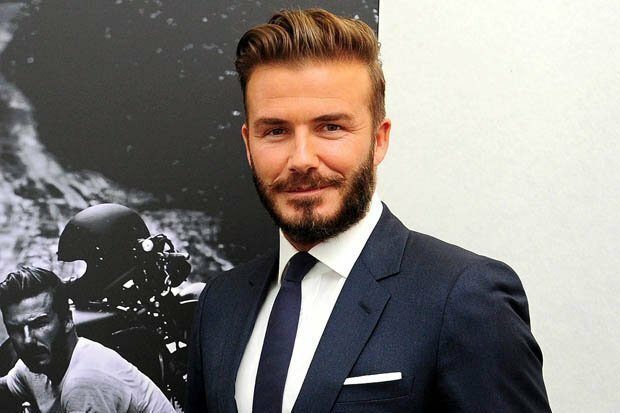 Beckham enjoyed a star-studded career that saw him winning titles with Manchester United, Real Madrid, AC Milan and Paris Saint-Germain during his playing days. The Inter Miami President however revealed making use of his extensive contracts from his playing days in trying to build a strong squad capable of challenging the MLS title in the years to come. “As an organisation, as a club, we are starting to look at players and possibilities, at what is possible. We’ve got a great team here and we’ll start piecing the things together, but we have to do that quick because it’s only a year away,” the Inter Miami president said. “I’ve been speaking to people over that time. People like David Gill, who is someone who has a huge amount of experience at Manchester United, asking him about the job he did there. But there are also other clubs and football people I’ve been around over my career and been able to have and gain experience from. I also have some great partners here in Miami, who understand the US market and MLS. It’s a different world from the European leagues but it’s catching up really quickly and the excitement is there,” he concluded. Barcelona plan a new deal for Luka Jovic rejecting Griezmann! What’s the deal?